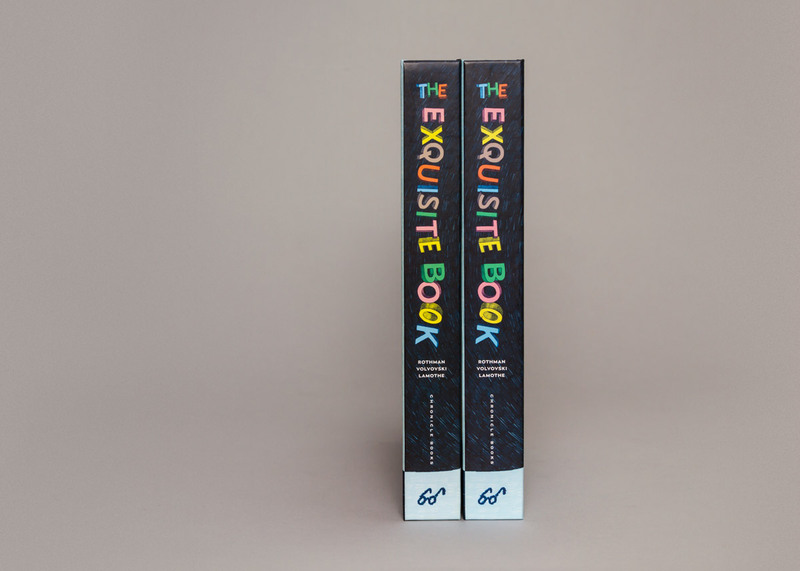 We authored and designed The Exquisite Book. 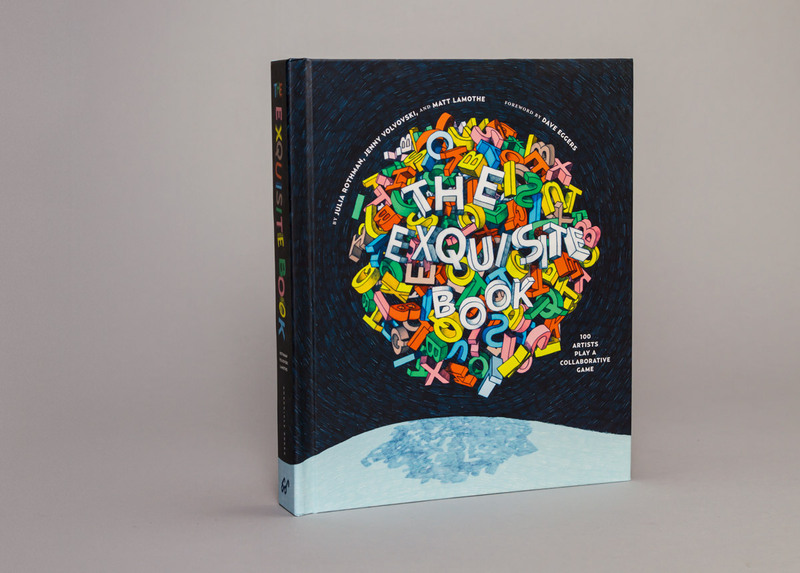 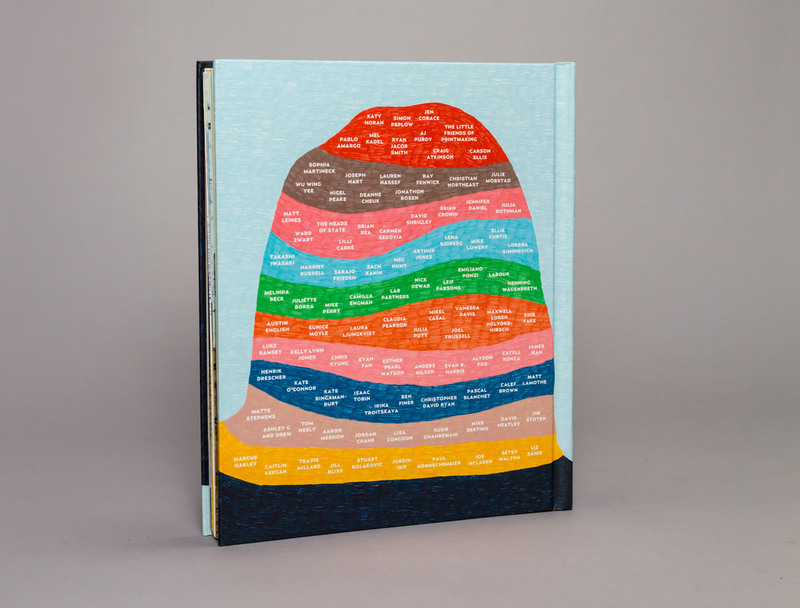 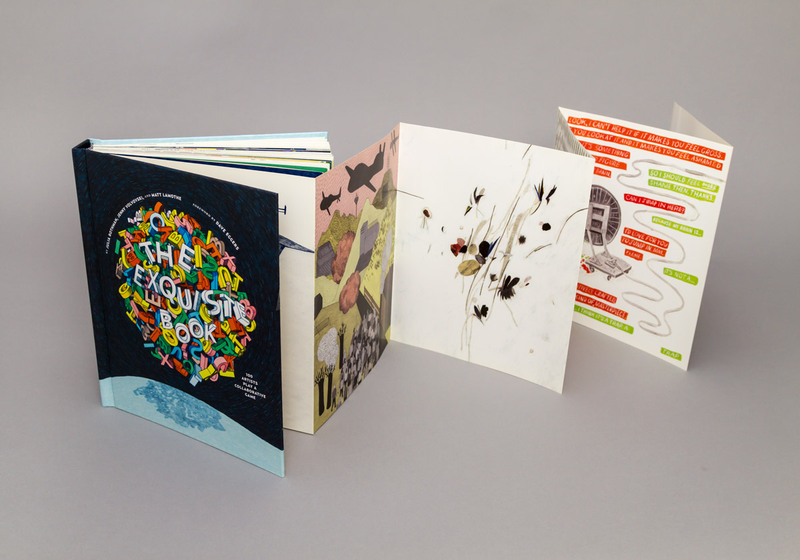 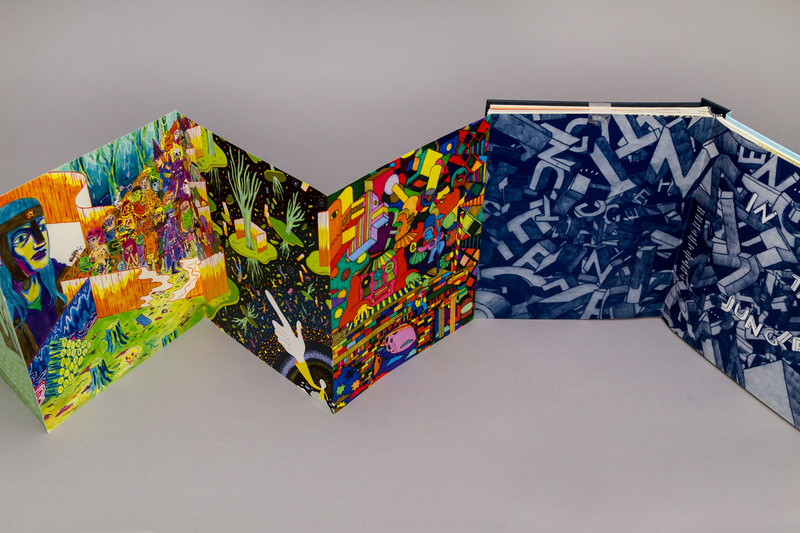 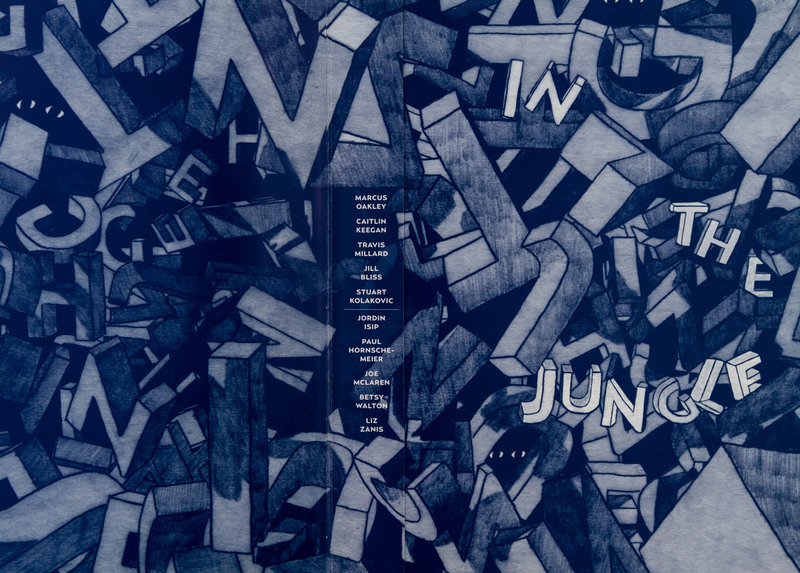 It includes a foreword by Dave Eggers, and features the collaboration of 100 artists playing a modified version of the Surrealist Exquisite Corpse game. 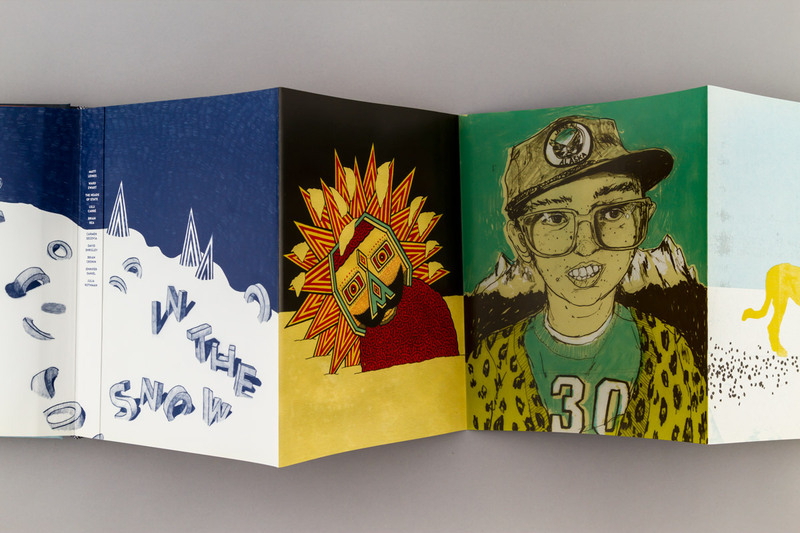 It’s like the game Telephone, but with pictures instead of words; each participant uses the previous drawing as inspiration for theirs, and visually connects the two with a shared horizon line, coloring, and theme. 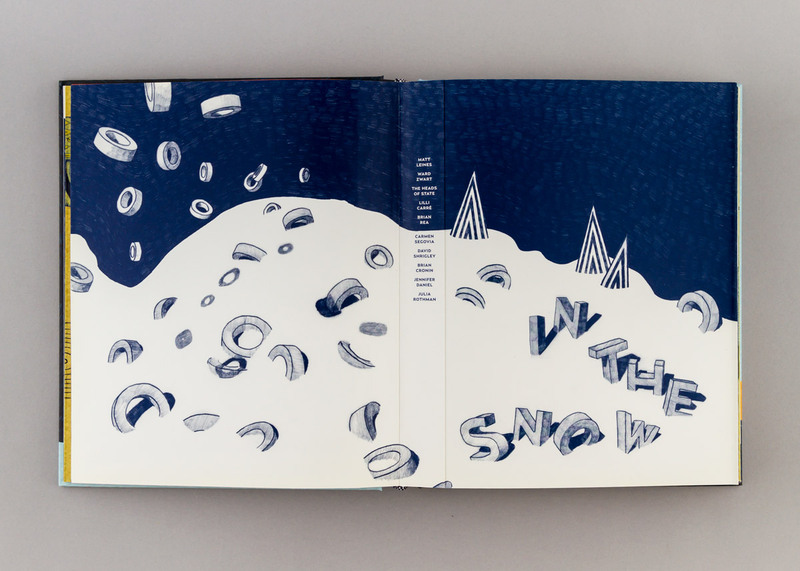 The book was published by Chronicle Books in 2010.